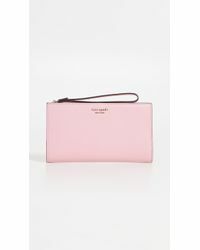 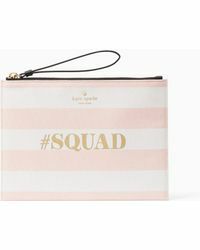 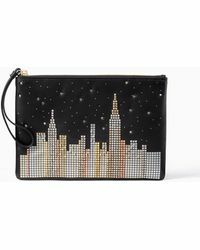 Founded in 1993 by accessories editor Kate Brosnahan and her husband Andy Spade, Kate Spade is a luxury lifestyle brand that has grown from a single line of handbags into a fully-fledged ready-to-wear fashion house. 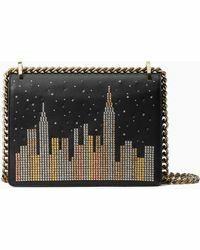 Based in New York City, this contemporary label offers clothing and accessories that reflect the high caliber tastes of chic city women. 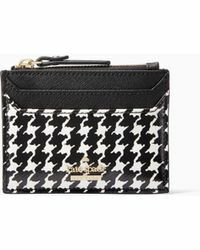 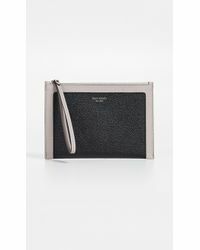 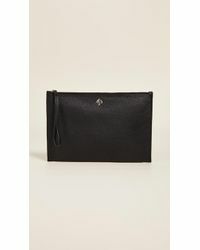 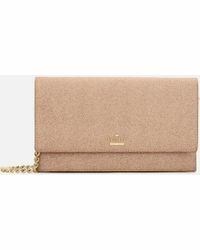 From quirkily-shaped box bags to sleek leather wallets, Kate Spade clutches are sleek, stylish and sure to make a statement with any outfit 'shake things up by pairing a kooky animal purse with an elegant evening ensemble.